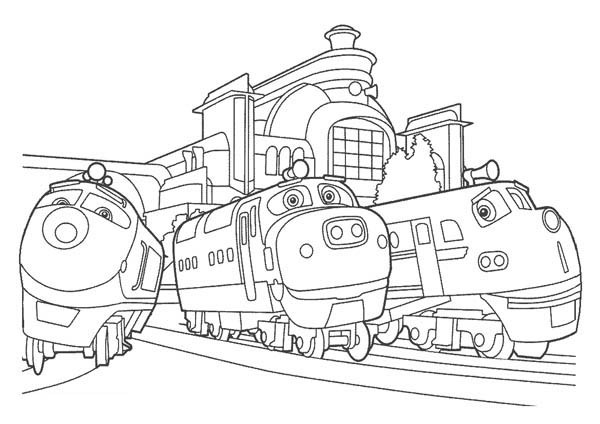 All the young locomotives of the Chuggington town are referred to as ‘Chuggers’, among which are the principal characters of Wilson, Brewster, Koko, Piper and the twins Hoot and Toot. 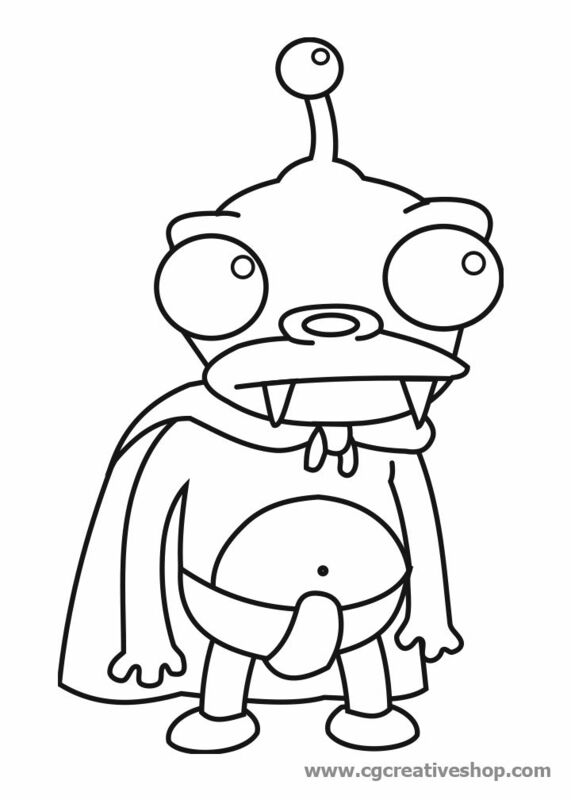 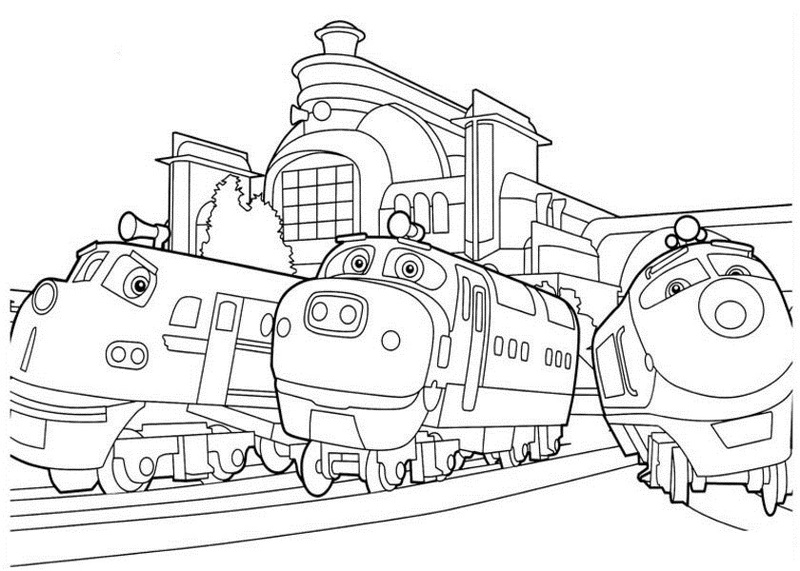 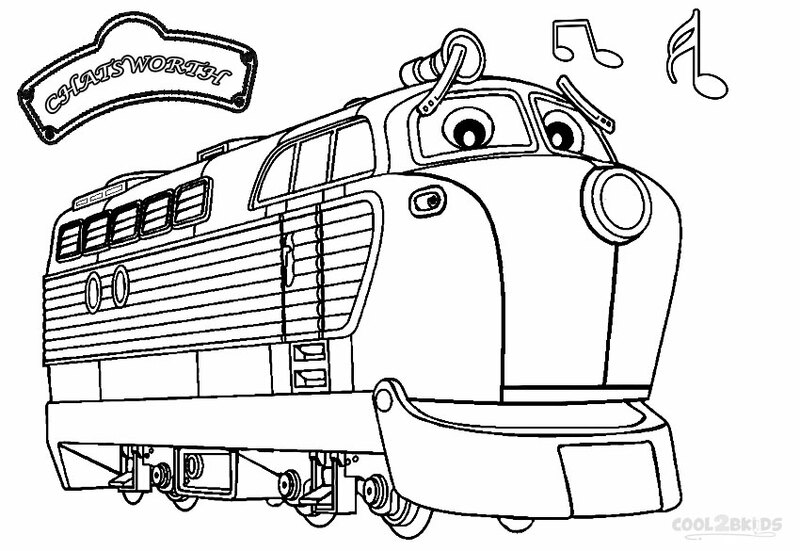 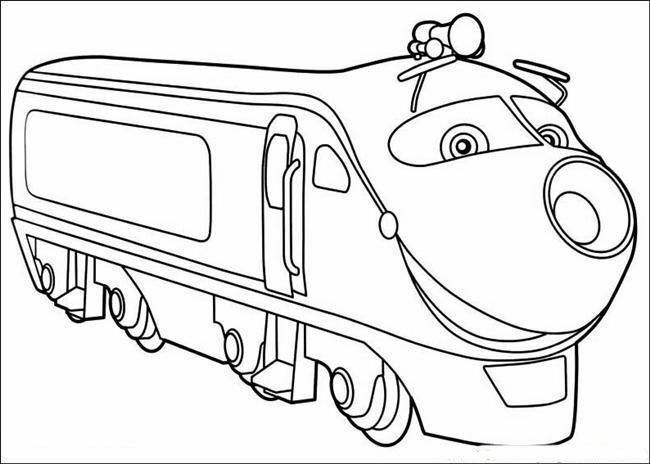 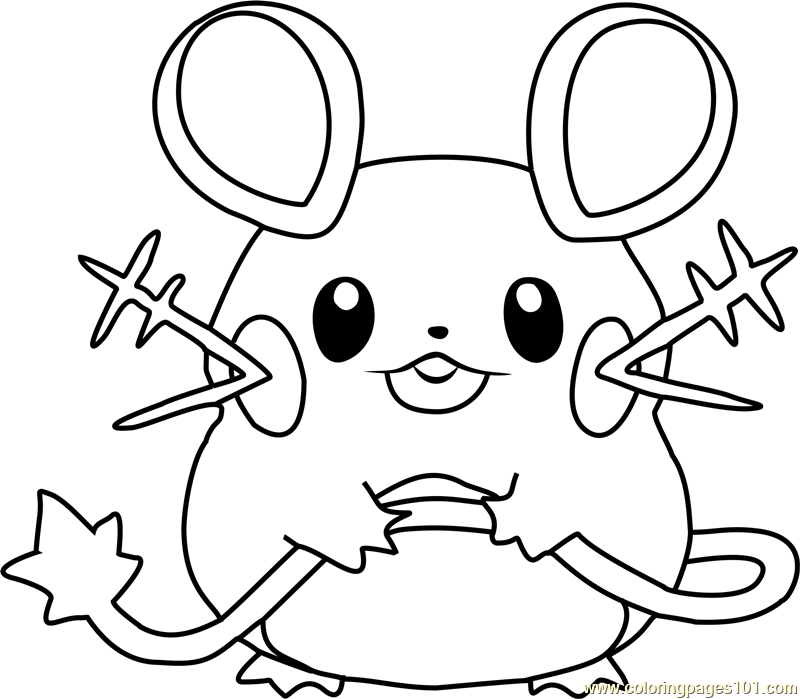 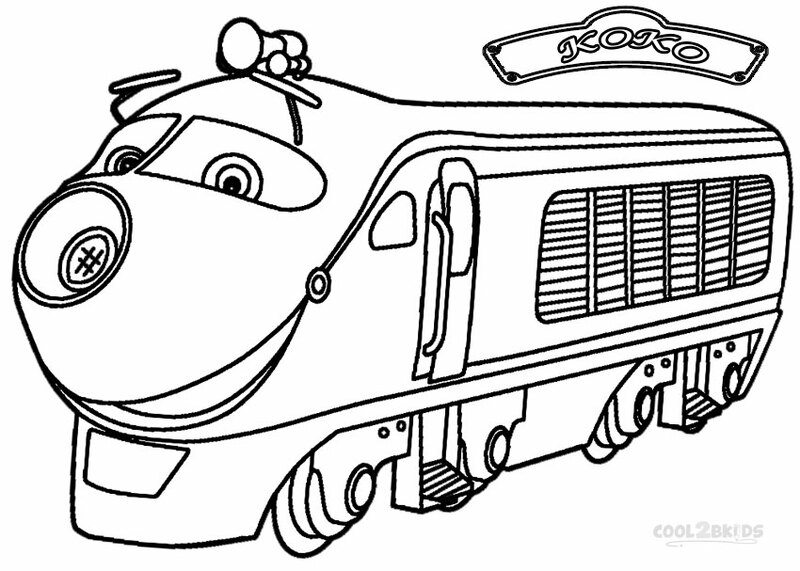 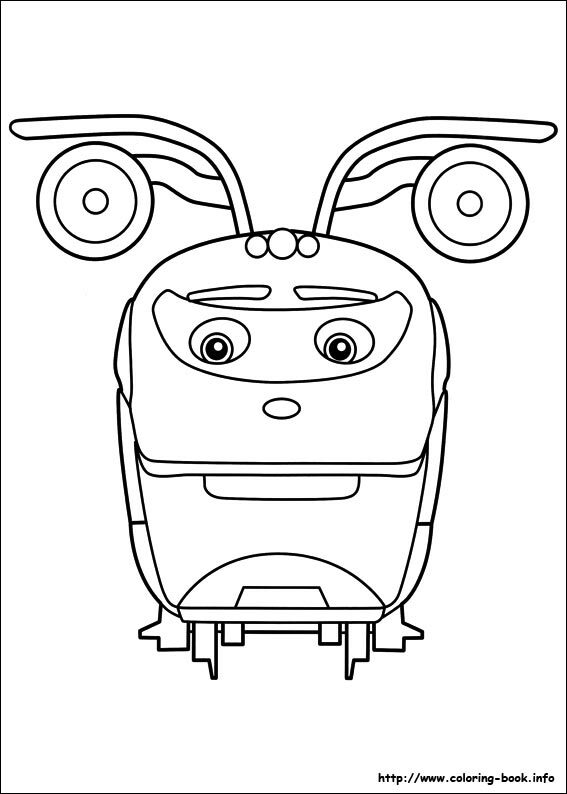 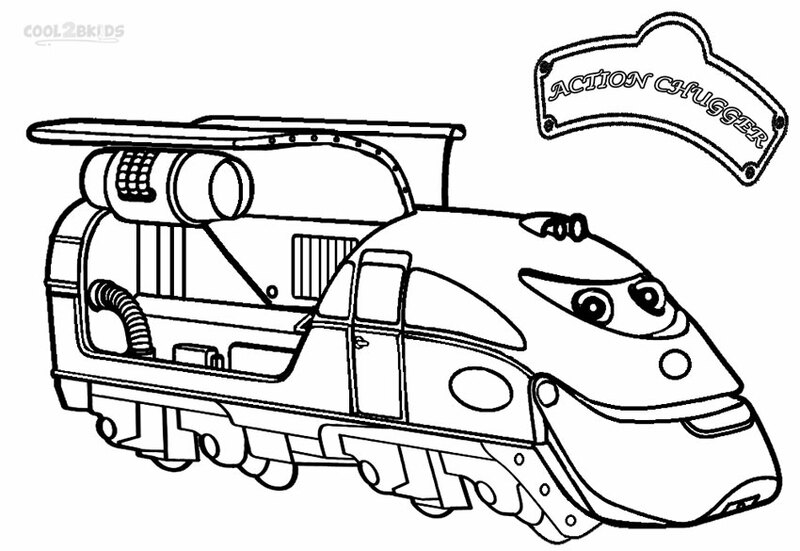 All these characters appear in the following unique printable coloring pages, along with the other adorable characters like Asher, Calley, Decka, Chatsworth, Cormac and of course Action Chugger. 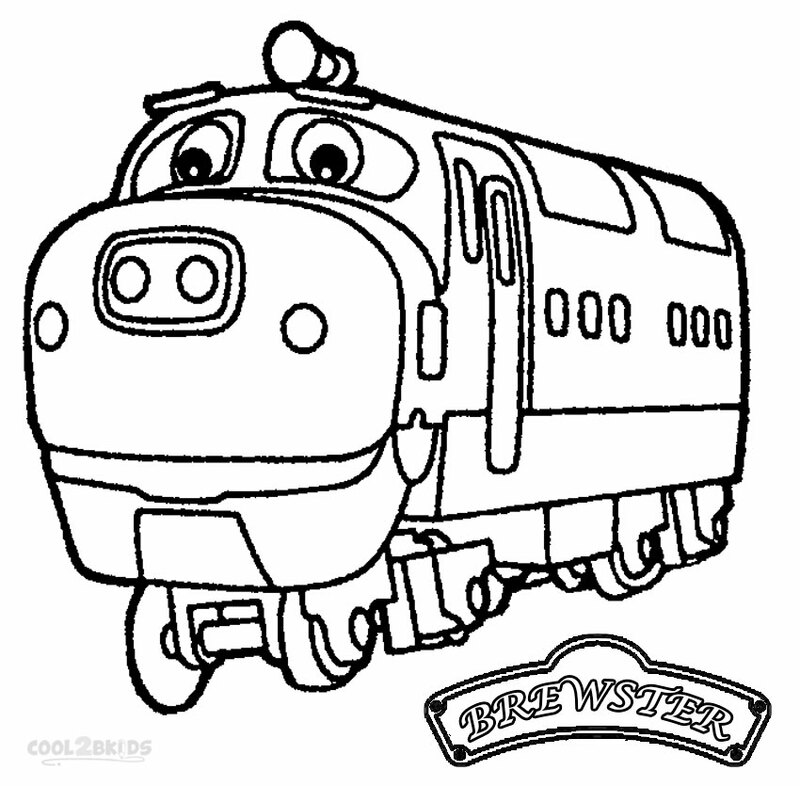 The British computer animated kids TV show stole little hearts all over the world with its charming train characters and catchy theme song. 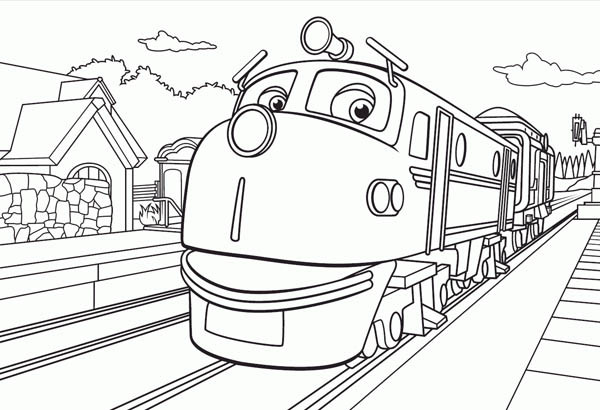 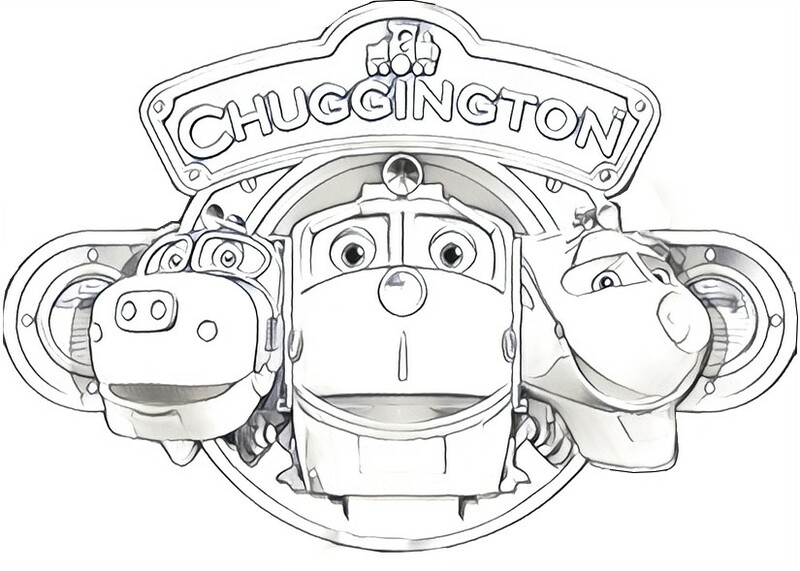 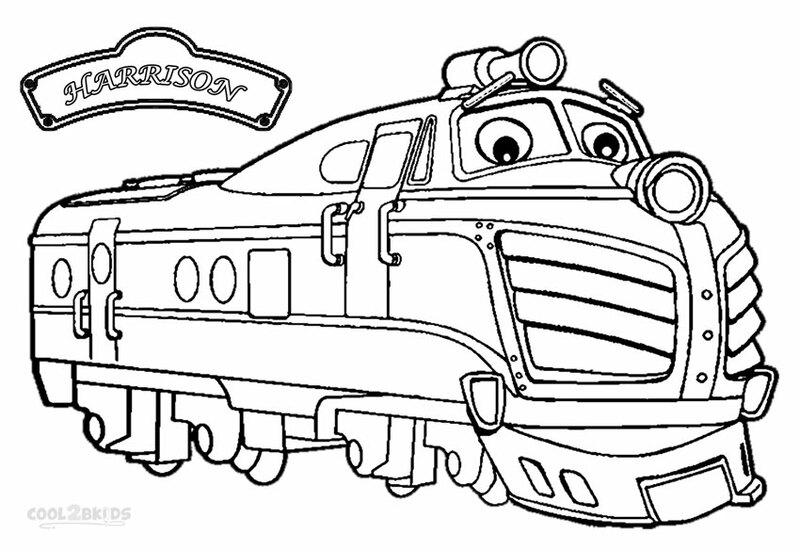 Apart from educating kids about their social responsibilities and good values, Chuggington has inspired a number of video games, toy lines and remote control train sets, making its way further into the children’s fantasy world. 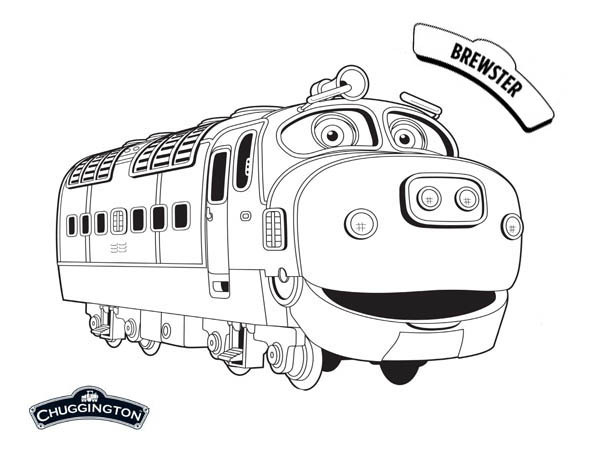 The show also serves as a popular theme for kids’ parties and costumes with Chuggington characters appearing on all sorts of party supplies, lunch boxes and kids home décor items. 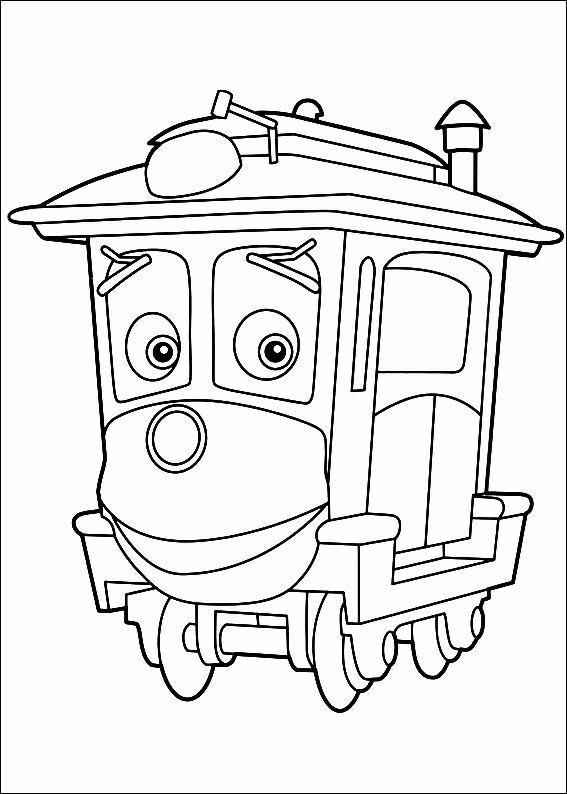 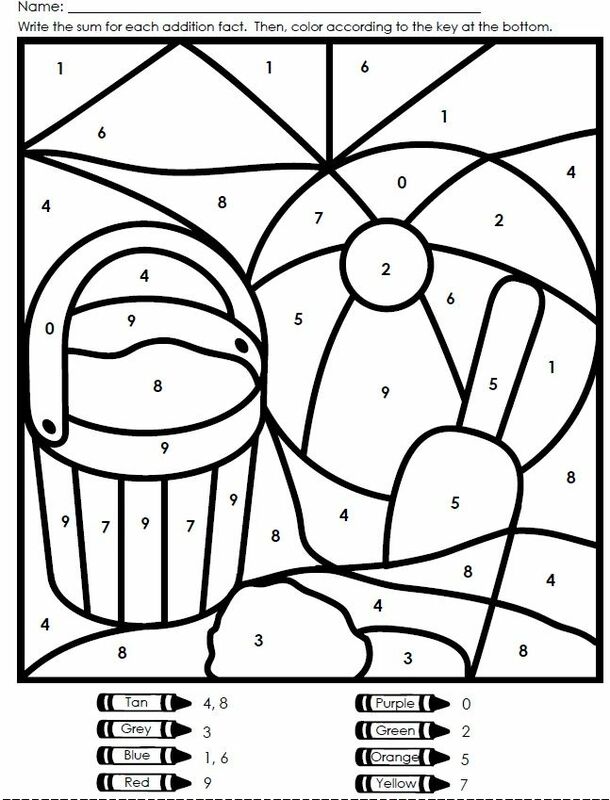 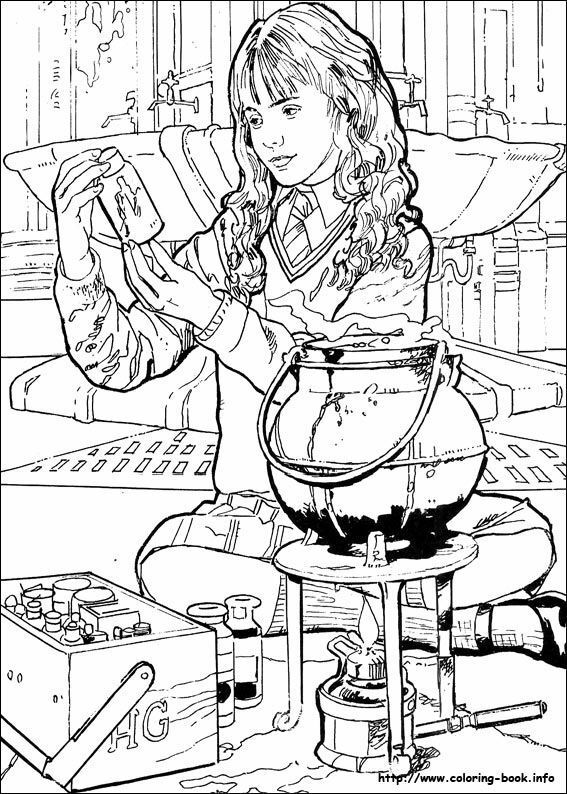 Each of these free coloring pages is sure to be a treat for your little ones, as they spend a few creative hours away from the TV set, and yet be able to stay with their friends from their favorite show.